This is a compact, sleek and versatile form factor with a touch screen and a digital pen inclusion. This laptop is very user-friendly, as it doubles as a tablet when showcasing presentations to clients. The touch-screen and digital pen compatibility further allows for precision work whether you are doing design or creative work, as well as for business collaboration. 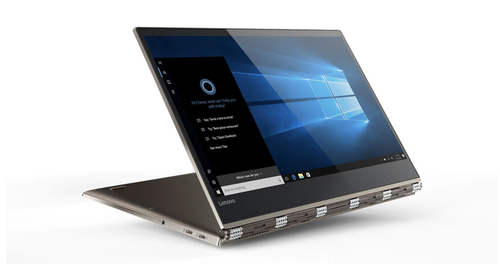 It’s near edgeless 4K display is also available in FHD, with a long-range voice-activated support and 15 hours battery life, makes it a laptop you cannot go past.